Southern Partners, accountants and staff are selected for their particular area of expertise in order to build a team which offers up to date technical expertise. 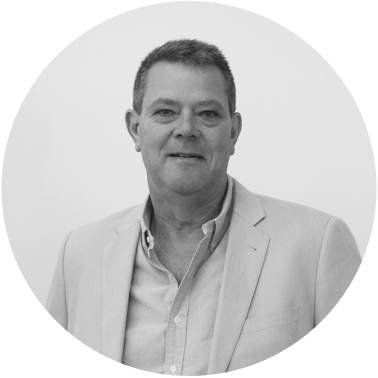 Peter joined our firm in 1992 after working for several years with the large chartered accounting firm Price Waterhouse Coopers. Peter was a managing consultant with Price Waterhouse Coopers, he developed extensive experience in various industries, including manufacturing, retail and franchising. 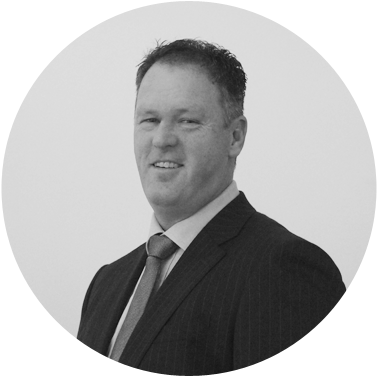 His professional background includes completing his Bachelor of Commerce from Melbourne University and completing the demanding Professional year with the Institute of Chartered Accountants, providing advice to many large, medium and small businesses ranging from franchising to manufacturing industries. 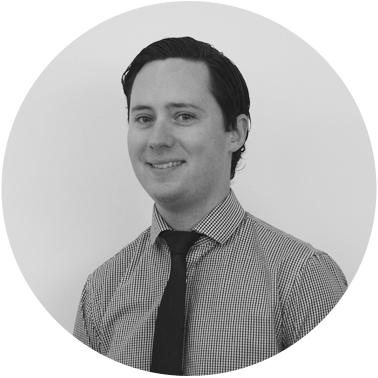 Peter’s qualifications include being Registered as a Company Auditor and Registered Tax Agent. Solicitor and Real Estate Trust Account Audits. Sari has been working in the accounting field since 1994 and has always worked in public practice. Her professional background includes a Bachelor of Business (Accounting) from Monash and she is also a qualified CPA. Sari has completed financial planning study in 1998 and also practices as a financial planner. She has been a partner in the firm since 2002. 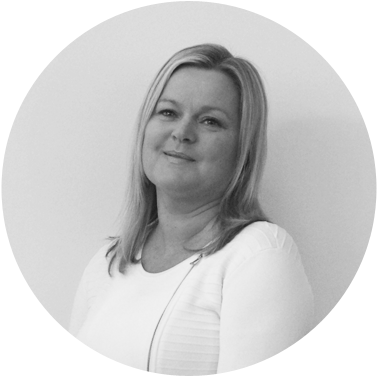 She provides business services to many small to medium sized businesses on the Mornington Peninsula and enjoys this area of work, also offering financial planning and superannuation services to these clients. On a personal level she enjoys riding and competing her horse, spending time with her family, holidays and watching her husband’s football endeavours. 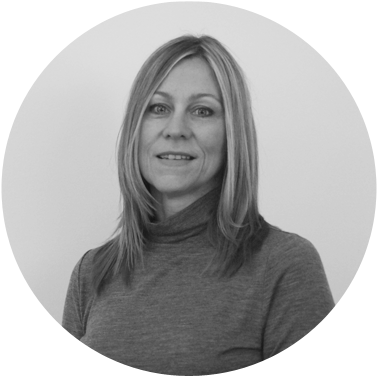 Sally joined our firm in 1991, after working in Chartered Practises and commerce; and was admitted as a partner in 1993. 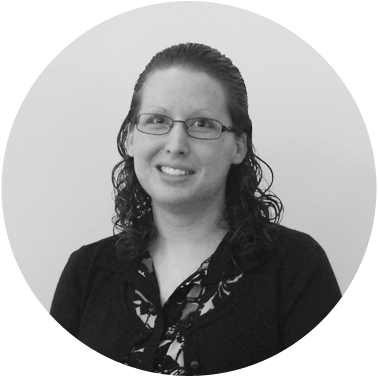 Sally has a Bachelor Degree in business – majoring in Accounting, and is a Fellow of CPA Australia. She provides taxation services and business advice to individual and small to medium businesses over many industries. Sally lives locally with her husband and their two boys. 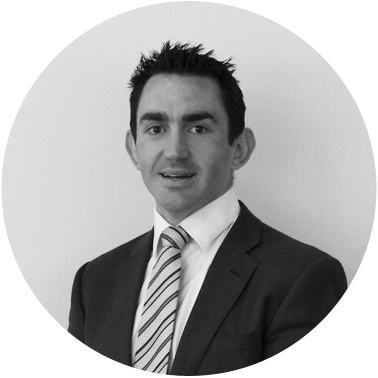 Paul specialises in business advisory, taxation and accounting matters. Paul enjoys and is deeply committed to helping his clients overcome hurdles. 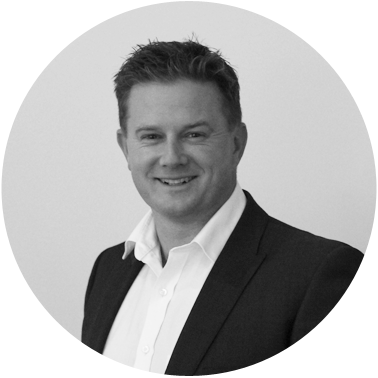 He joined our firm in 2000, after graduating from Monash University. Paul enjoys the local footy and is the table tennis master in his street. Paul still has a dog named Rupert. Andrew graduated from Monash University in 2008 with a Bachelor of Accounting and Diploma of Languages (Japanese). He has previously worked at Pricewaterhousecoopers, Tabcorp and Motorola through university placements. Andrew joined our firm in November 2007 and obtained his CPA in 2012. Andrew enjoys all kinds of sports, especially golf, basketball and AFL, in which he supports the Geelong Cats.